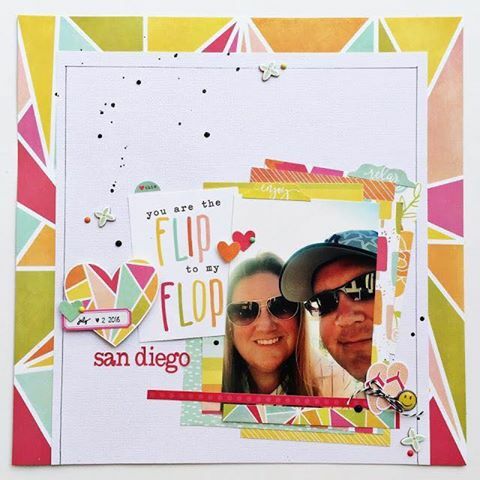 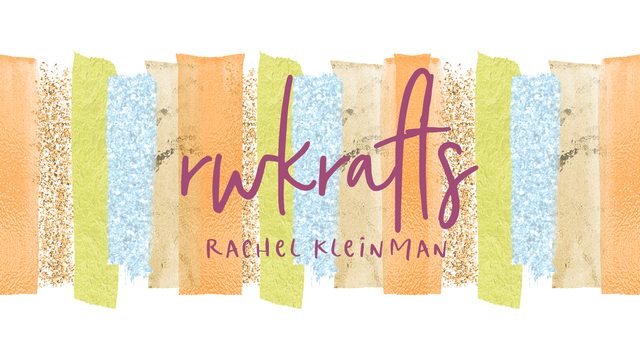 RWKrafts: Scraplift Sunday - To The Beach! 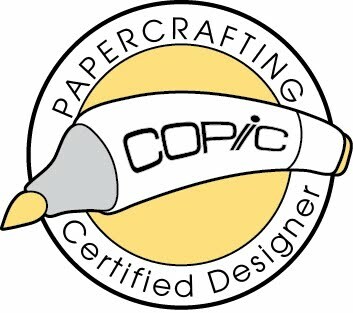 Hello Sunday scrappers :) I love Scraplift Sundays at the Paper Issues Friends and Fans Facebook page... they pretty much give you permission to copy someone's gorgeous page! 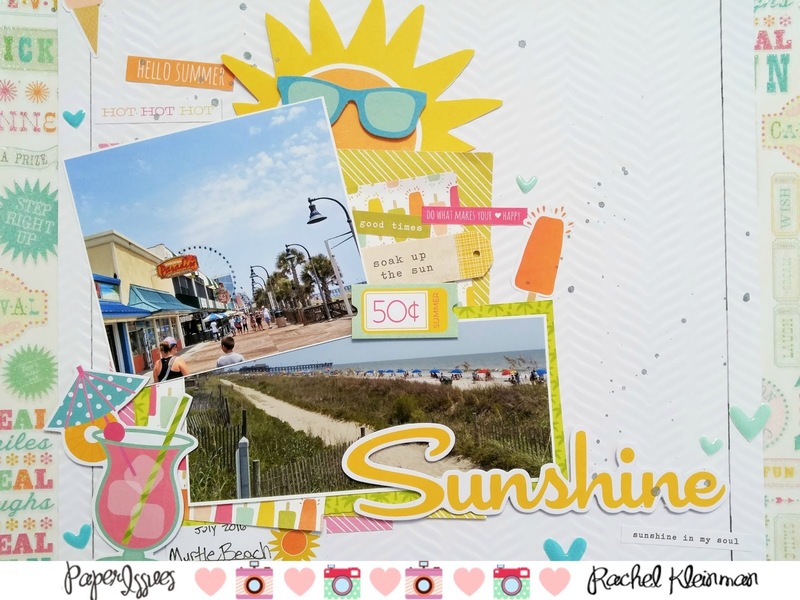 I scrapped some fun photos of the Myrtle Beach Boardwalk. 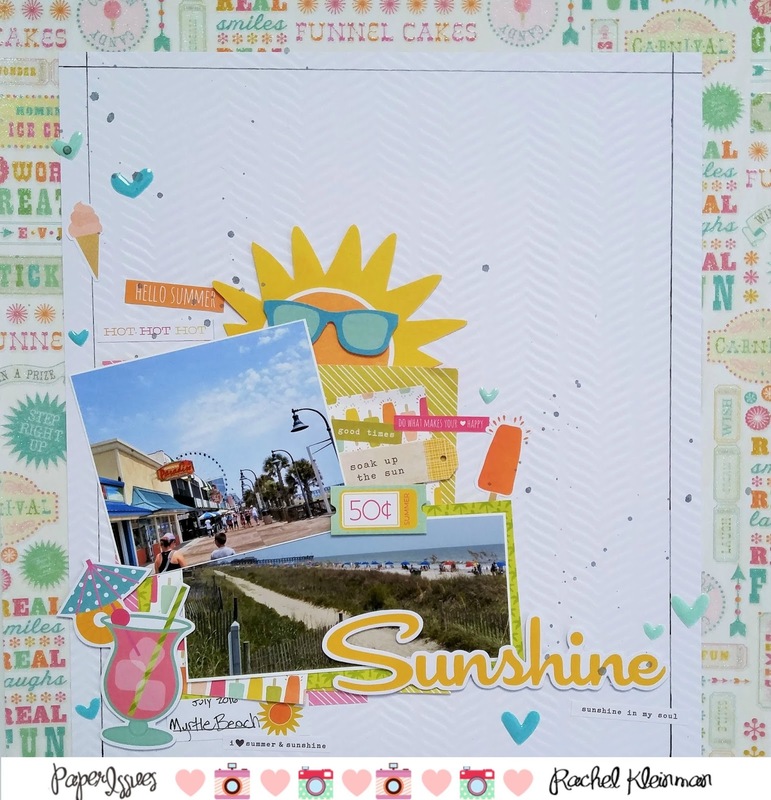 The boardwalk pictures really fit perfectly with the bright fun embellishments from Doodlebug Fun in the Sun collection. 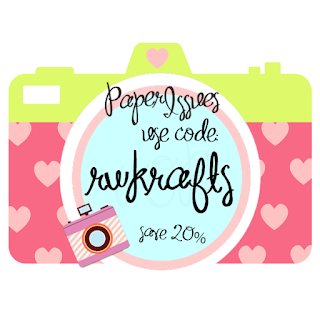 Use the code RWKRAFTS at checkout in the Paper Issues store to get 20% off your whole order!